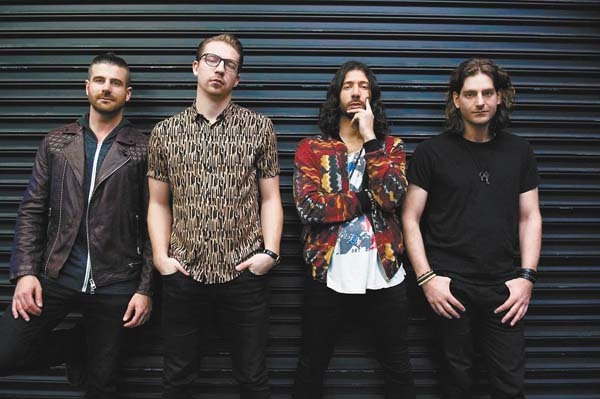 Reggae fusion band, Magic!, to perform at The MayJah RayJah 2018 Music Festival, courtesy www.ournameismagic.com. 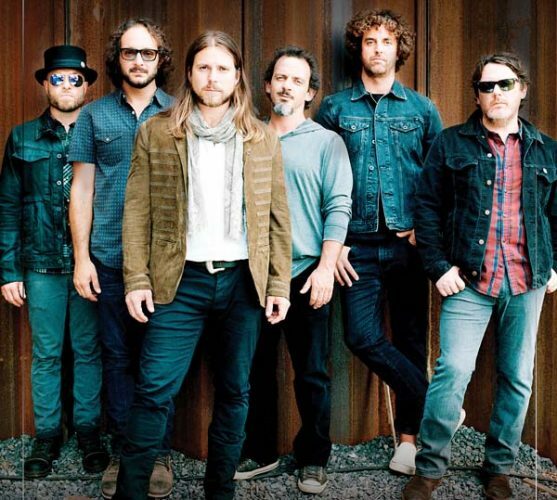 ISLAND MUSIC FEST EXPLODES WITH BIGGEST, MOST IMPRESSIVE LINEUP YET. 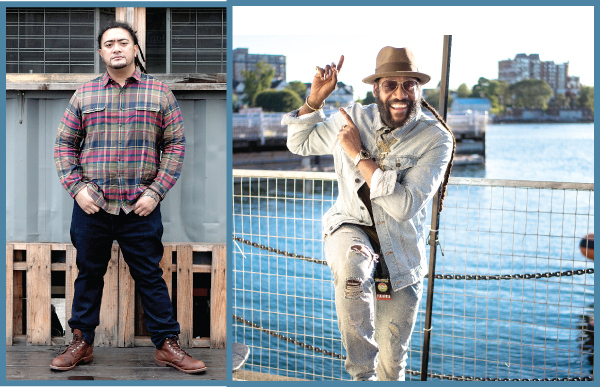 This is a must-do, must-see, must-hear for lovers of island-flavored, reggae-inspired sounds with an all-star lineup anchored by New Zealand’s reggae heavy-weights, Katchafire and Toronto’s reggae fusion sensation, Magic! (pictured) by way of Los Angeles. 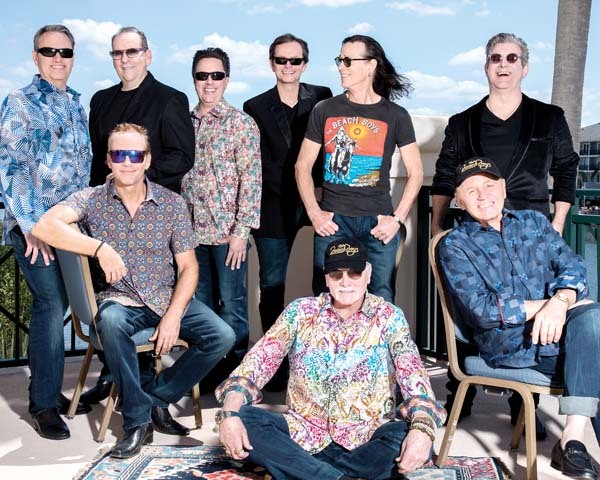 The fun kicks off at 5:30 p.m. (gates open at 5 p.m.) in the A&B Amphitheater at Maui Arts & Cultural Center in Kahului. 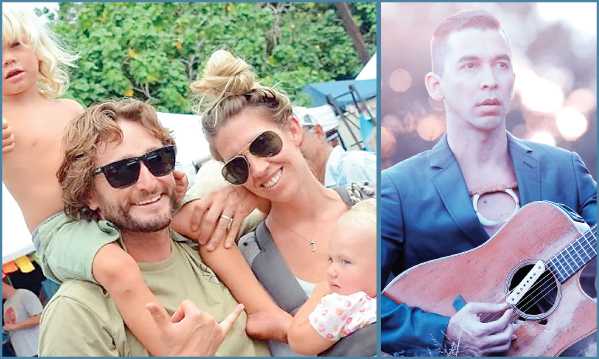 Established in 2009, the MayJah RayJah Music Festival has become a necessary staple in Hawaii’s island music scene, delivering more than 30 festivals on four islands and attracting tens of thousands of devoted fans. Advance tickets are $49 general admission and $129 for VIP; $55 for general admission and $145 for VIP on day of show (plus applicable fees). 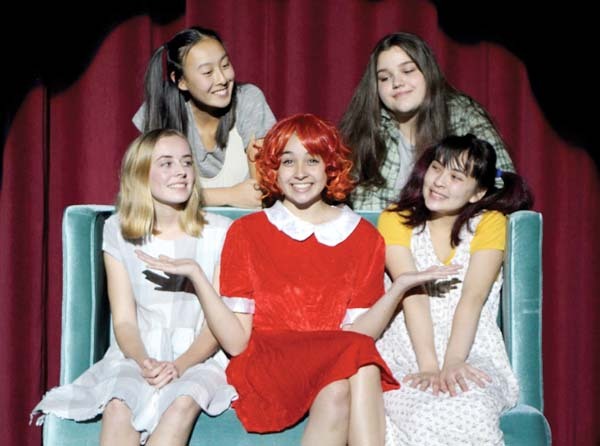 For tickets and more information, call 242-7469, visit the box office or go online at www.mauiarts.org.